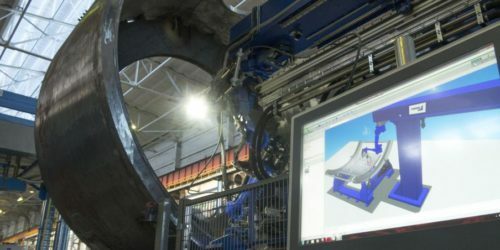 Savonia University of Applied Sciences invested heavily in research, study and innovations of welding processes and in a laser-hybrid welding station from Pemamek. 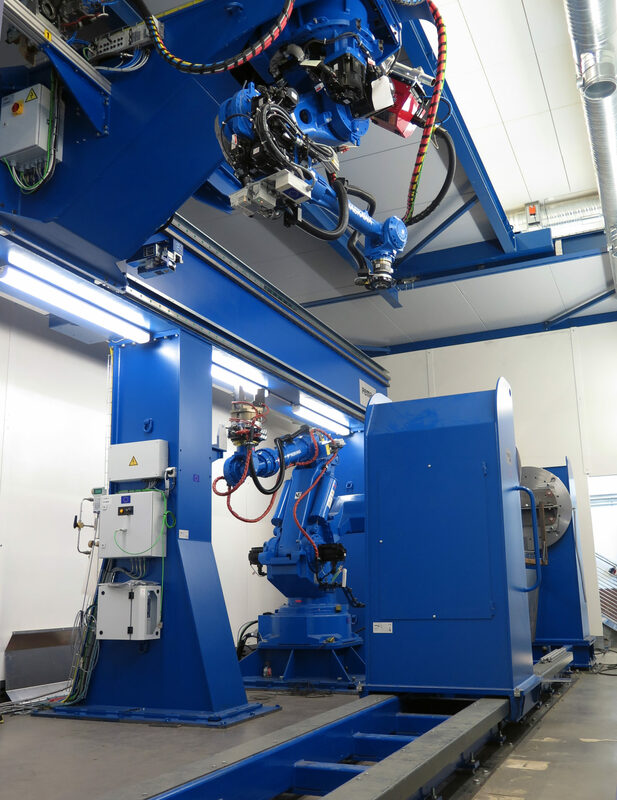 PEMA laser-hybrid welding station includes PEMA Head and Tailstock HS 1500R-1, 1-axle gantry on rails, PEMA cell control W700, PEMA WeldControl 300 and CC 350. There are also laser welding head Laser Scanning tool Precitec Scantracker, welding robot Yaskawa Motoman and handling robot, protective cover and fume extraction. The purchased PEMA Welding station was a part of an investment plan of laser welding from European Regional Development Fund. 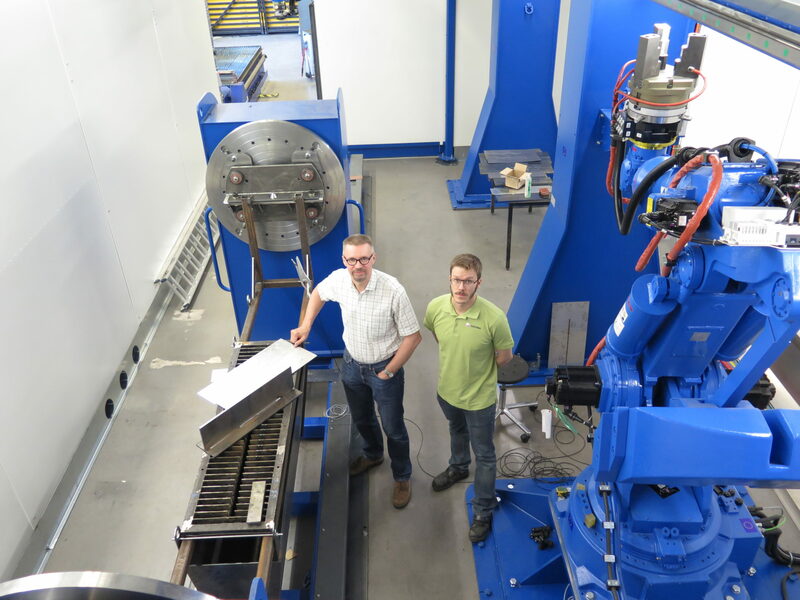 Laser technology in welding – and in particular laser-hybrid welding connected to robotized welding – is still a pretty un-used method. Savonia University aims to lower the step of various companies to utilize new high-quality and effective welding methods. There are already four mid-size companies joining the research project. The target is to study e.g. differences in welding seams of cold temperature machinery, in cases when seams have been welded by arc-welding, hybrid welding or laser welding. The seam quality will be studied from the R&D and production point of view and considering the characteristics of end products. This project has been started in the summer of 2015 and will continue up till the end of 2016, after which Savonia University will publish a final report on the study. Materials used are constructional steel, high strength steel and aluminum. -Our target is to reach new levels in welding technology with PEMA welding station. We have always made our studies bearing in mind the context of application. Companies need to benefit from the studies. And companies have been very keen on participating in our projects, since the benefits are so clear, says Mr. Kari Solehmainen, Project Engineer in Savonia. By the growing knowledge of welding processes, it has become clear that welding is a science that can also be developed to more economical methods and more flexible ways in practical production. 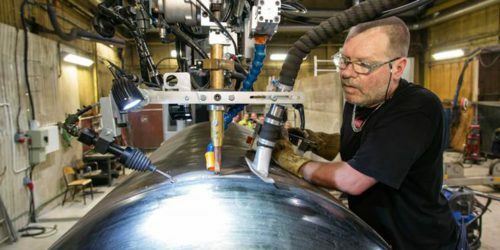 Automated welding is still left obscure to many manufacturers, or they do not know enough of its possibilities. It is, though, well known fact that increasing welding automation increases productivity and helps in labor shortage. Therefore, also Savonia University has taken the automation in welding project into their program. 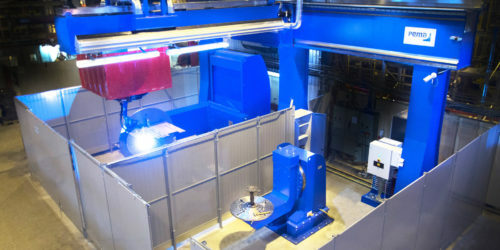 The welding laboratory with its modern equipment and professional staff can perform weldability studies, welding tests and development planning of complex work pieces. The university defines together with companies cost structure of welding, and estimates what kind of development actions need to be taken.